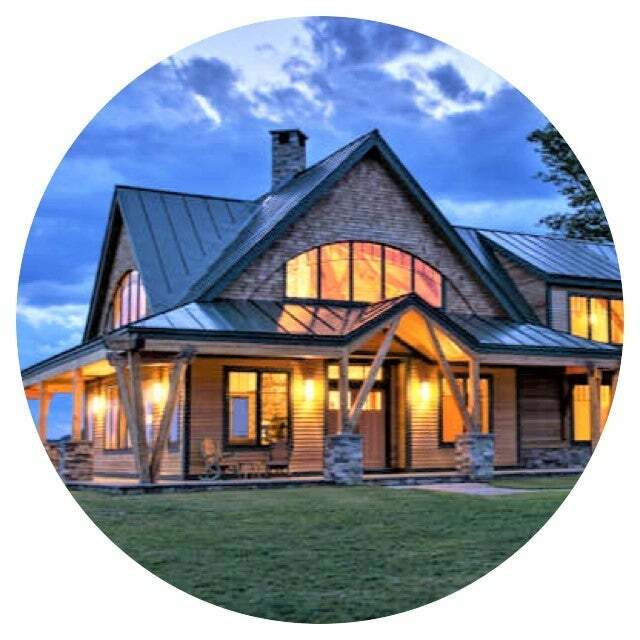 Established in 2002, Bamber Real Estate has been providing Premium Real Estate Services to Calgary and surrounding areas for the past 16+ years. During that time, we are honoured to have assisted 700+ Clients with the sale and/or purchase of their homes. With a portfolio that includes apartment condominiums, townhomes, starter homes, move-up homes, exquisite luxury abodes and revenue properties, we are well-versed in uncovering the perfect fit for every taste and every budget. No pretense. Real Estate Experts offering cutting-edge marketing technologies, incomparable work ethic and killer negotiating skills - we are Bamber Real Estate. An individual with solid core values who posesses unprecedented marketing and negotiation acumen. Meet the Founder and CEO of Bamber Real Estate. Click here for our hot new Calgary and area listings fresh to market. 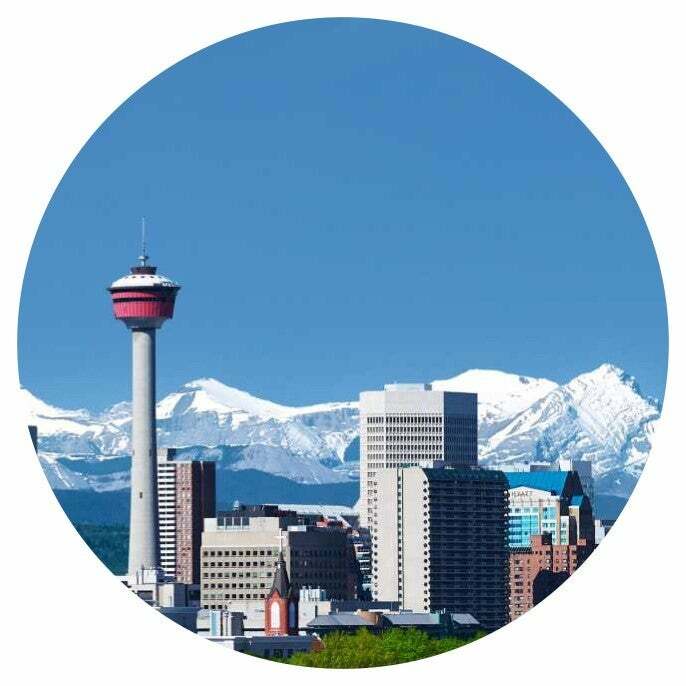 Contact us with any questions that you may have related to Calgary and area Real Estate. We would love to hear from you. Buying A Calgary and Area Home? We take the buying process as seriously as you do. Nothing other than the highest quality of service is delivered FREE of charge to each and every one of our Clients. As cliche as it may sound, buying your home is one of the most important purchases you will make - entrust your experience to the Professionals at Bamber Real Estate - we will provide You and your Family with the expertise that you deserve. Selling A Calgary and Area Home? Marketing a home is an art. A true professional will tailor a program designed to effectively articulate the highlights of your property to the maximum number of potential buyers. As a graduate of the College of Commerce (U of S), our discipline is that of professionally marketing properties. In addition, we are one of very few Canadian Realtors® designated by the National Association of Realtors® as being an ePRO Realtor® - a recognized expert in Online Real Estate Marketing.